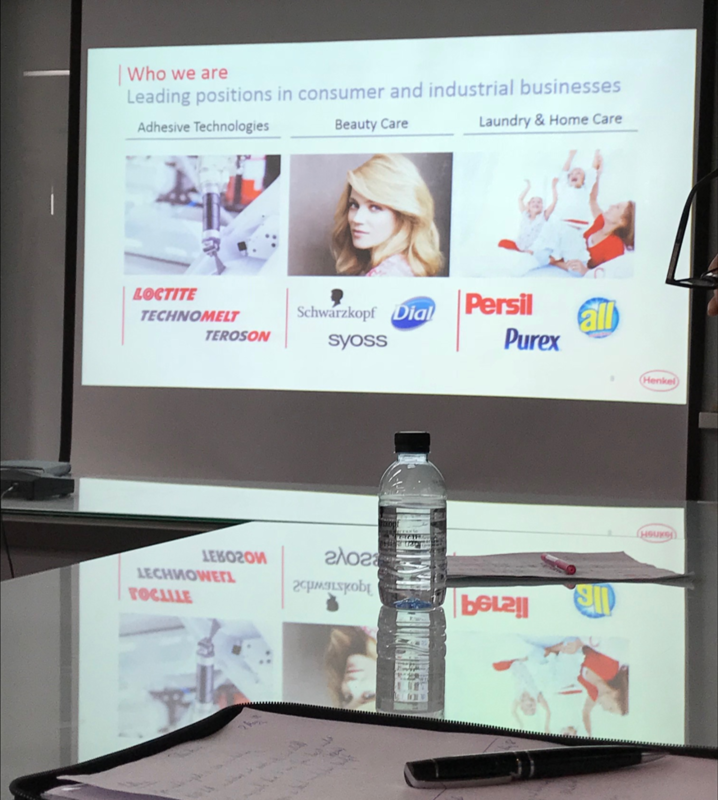 On the 8th of May we were invited to Henkel in Bangkok Thailand. The Henkel main office for Thailand is at the Central World in the heart of Bangkok. Henkel is a multinational company, with its global headquarters in Duesseldorf, Germany. Henkel’s business evolves around three business sectors, being Adhesive Technology, Laundry & Home Care and Beauty Care, with the Adhesive Technology sector making up about 50% of their business. 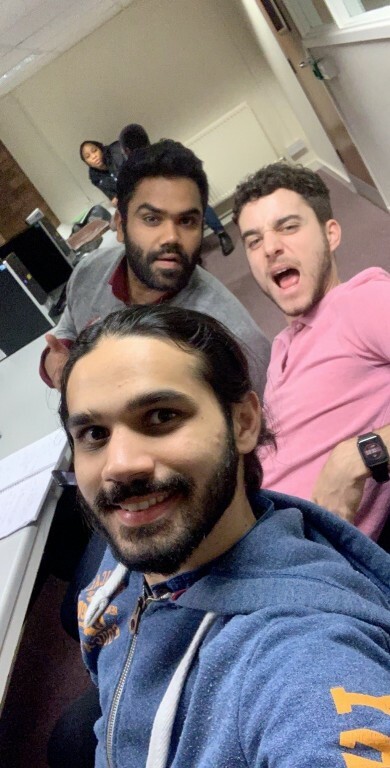 Founded in 1876 Henkel is represented globally and employs about 53,000 people from more than 120 countries and has an annual turnover of approximately 20 billion Euro (as of 2017). 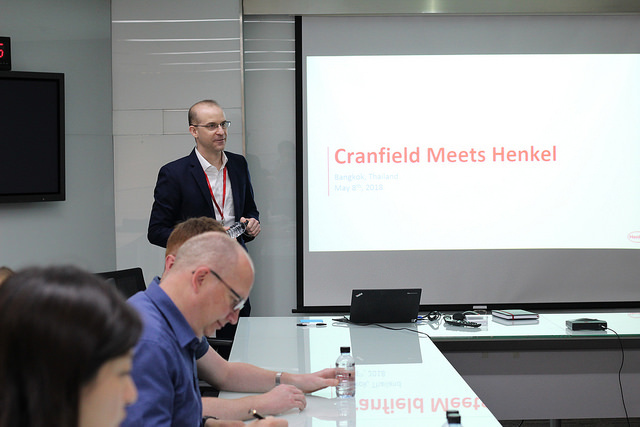 We have been welcomed by Erik Edelmann, who is the country President for Henkel Thailand. 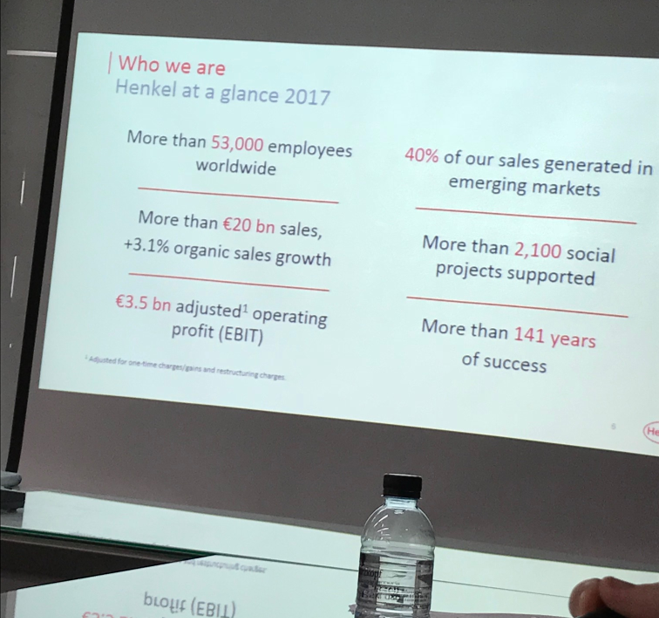 He gave us an overview of Henkel’s global footprint, their vision and highlighted some vivid examples of the industries and customers that Henkel engage and do business with. 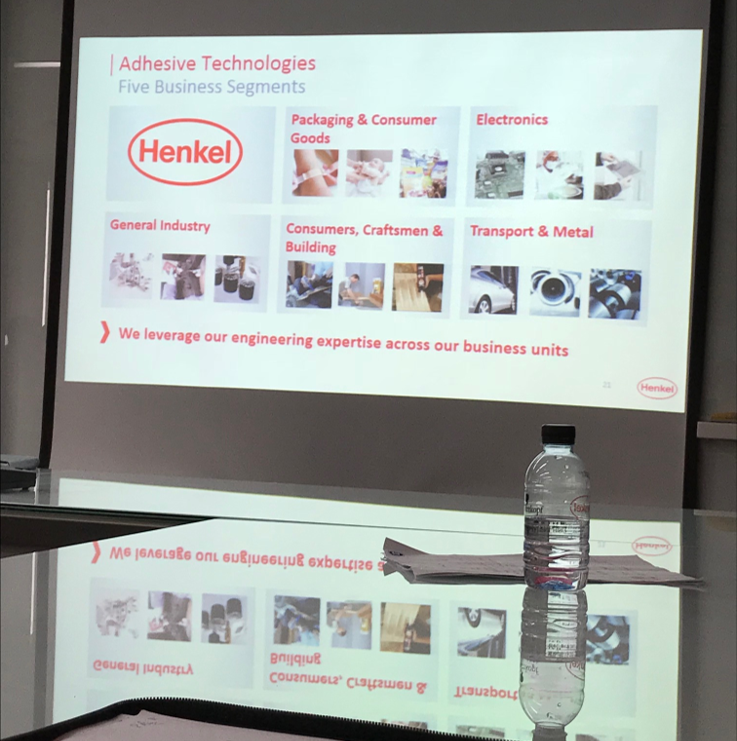 Followed by a presentation from Cecilia Seng, the Head of Supply Chain for Adhesive Technology in the Southeast Asia region, who gave us an overview of how Henkel fulfill their customer’s requirements, from procurement of raw materials until the delivery to the end customer. Finally, the afternoon was closed by Lalita Nunpakdee, Head of Supply Chain for Adhesive Technology in Thailand, who have us an insight into Henkel systems, KPIs and the day-to-day functions. Henkel, as the global market leader in Adhesive Technology, do not only engage in research and development to further advance their leadership position in of their core fields of excellence, but they also encourage the business to give back to society and the environment. Therefore, Henkel for example drive 2,100 social projects around education, training and crisis support. We appreciate their hospitality and the informative presentations of their leadership team!